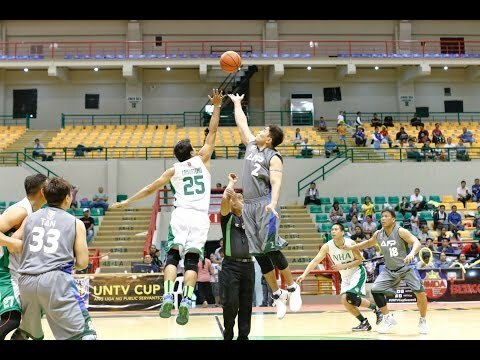 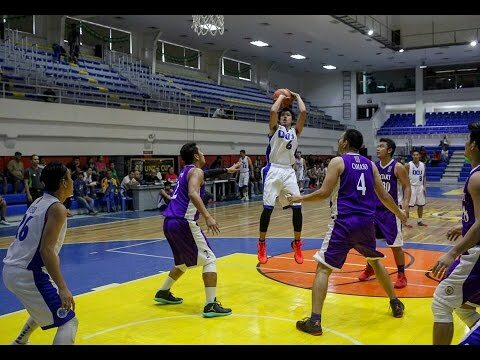 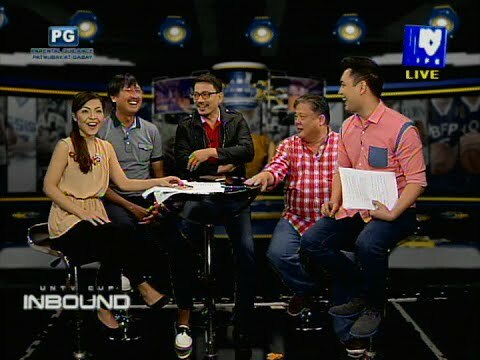 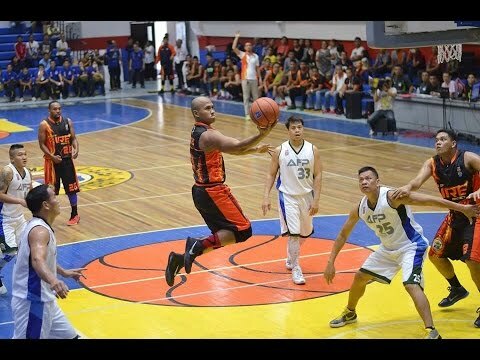 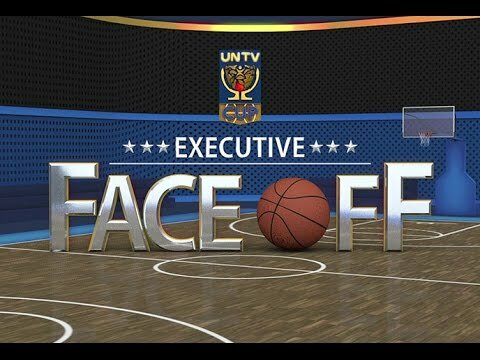 UNTV Cup unites the three branches of government in the universal game of basketball to promote camaraderie and philanthropy. 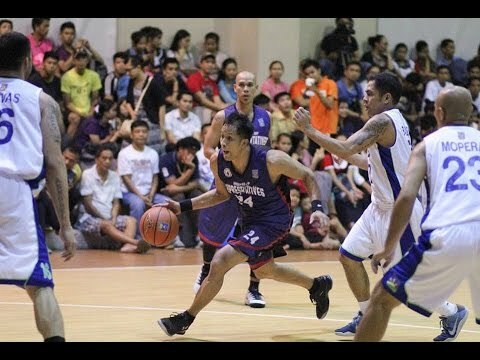 It is a 4-month basketball competition among public servants who battle each other in the hardcourt for a chance to win cash prizes for their chosen charitable institutions. 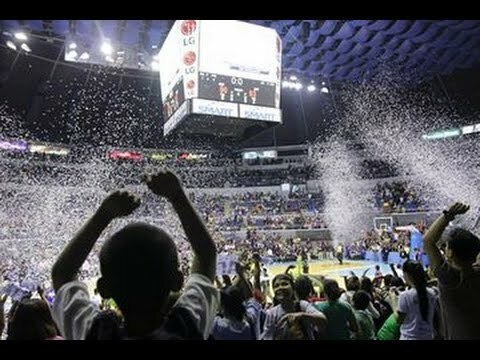 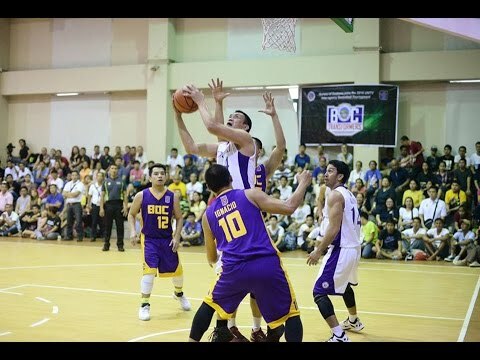 For more updates, visit UNTV Cup website https://www.untvweb.com/untvcup/.